As another year beckons it’s time to look ahead and start making decisions on what adventures lie before us. To help you out, here are 19 of the hottest adventure destinations in Europe for 2018. 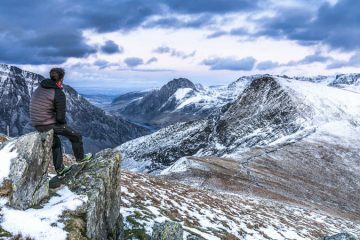 The 97-mile Snowdonia Way is an incredible route through some of the nation’s most rugged and beautiful scenery. 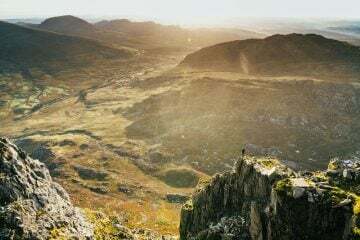 The standard route is low-level, but there is an alternative ‘mountain route’ which takes you to the top of Snowdonia’s most rewarding mountains. Head to the Outer Hebrides and you’re in for a treat, with wild landscapes, beautiful wildlife and years of heritage all offering a draw. The 156-mile Hebridean Way gives you the opportunity to travel on foot along the length of the islands, from Vatersay to Lewis. Expect rugged hills, dramatic coastal sections and an experience to be cherished. Here’s one for experienced hikers. Starting in Fort William and finishing at Cape Wrath, this 200-mile, unmarked trail passes through some truly magnificent and wild scenery. Some sections are pathless and you’ll need to be a strong navigator, but the rewards are unforgettable. Just four years old and still quite unknown, the Alpe Adria Trail is a magical route that takes you through some of the most alluring and culturally vibrant parts of Slovenia, Italy and Austria. It’s 466 miles in total, but is sectioned into 43 stages, so you can easily break it down for a short break. It runs between Grossglockner, Austria’s highest peak and Trieste in Italy, with epic alpine scenery the order of the day. When looking for a hiking destination, it’s easy to overlook the coast in favour of mountainous terrain, yet to do this can mean seriously missing out. Europe is home to some truly astounding stretches of coastline and Portugal’s Algarve is one such example. 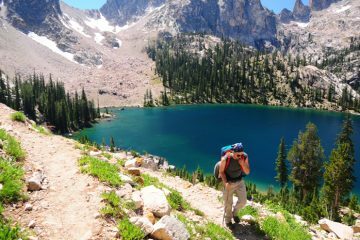 Adventure travel specialist Explore offers an eight-day walking trip to the area that includes both coastal and inland walking. 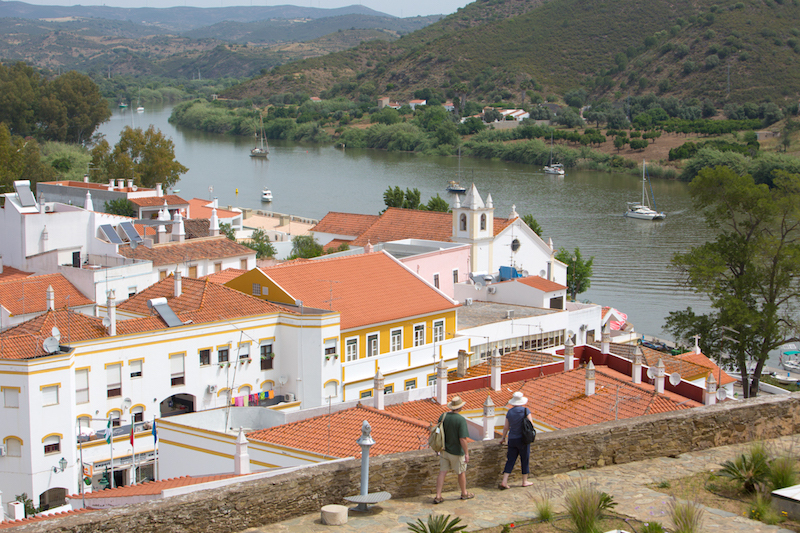 Based in the charming historic town of Tavira, with its cobbled streets and whitewashed buildings, the trip takes visitors through picturesque villages, the beautiful, forested Barrocal Hills and along the banks of the Guadiana River. Nearby, discover unspoiled beaches, the sandbank islands of Tavira and Culatra and enjoy walking along the protected coastal habitats of the Parque Natural da Ria Formosa. Walking in the Algarve costs from £799 per person including flights. Hard, exposed scrambling on mainland Britain’s narrowest ridge. A head for heights and previous experience is certainly needed. One of the most famous ridge walks in the Britain. Exposed, thrilling grade one scrambling on the way to the highest mountain in Wales, Snowdon. Another grade one scramble that takes you to the summit of Helvellyn. Not as exposed or as difficult as the other two, but equally as atmospheric. There’s something special about scaling a country’s highest mountain. 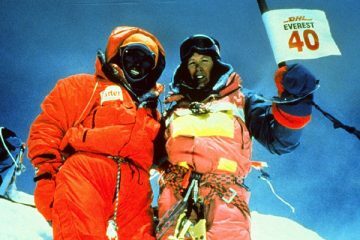 It comes with a huge amount of satisfaction to know that you are the highest person in the country at that time. 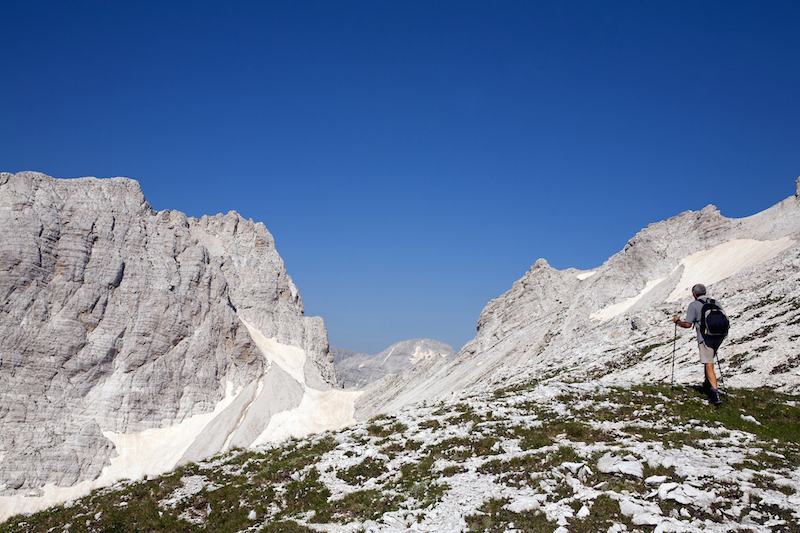 So, how about climbing the tallest peaks in Albania, Kosovo, Montenegro and Macedonia? 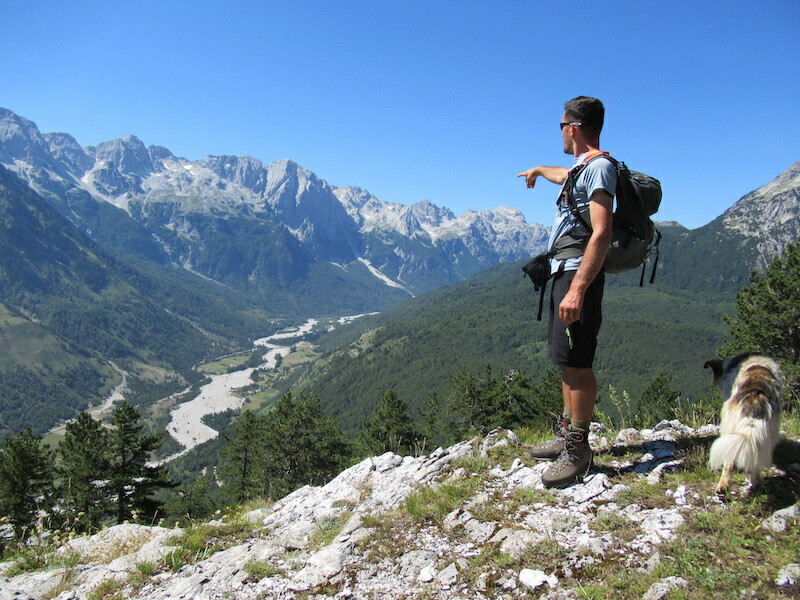 KE Adventure Travel runs a week-long trip to the Balkans that gives you the chance to do just that. 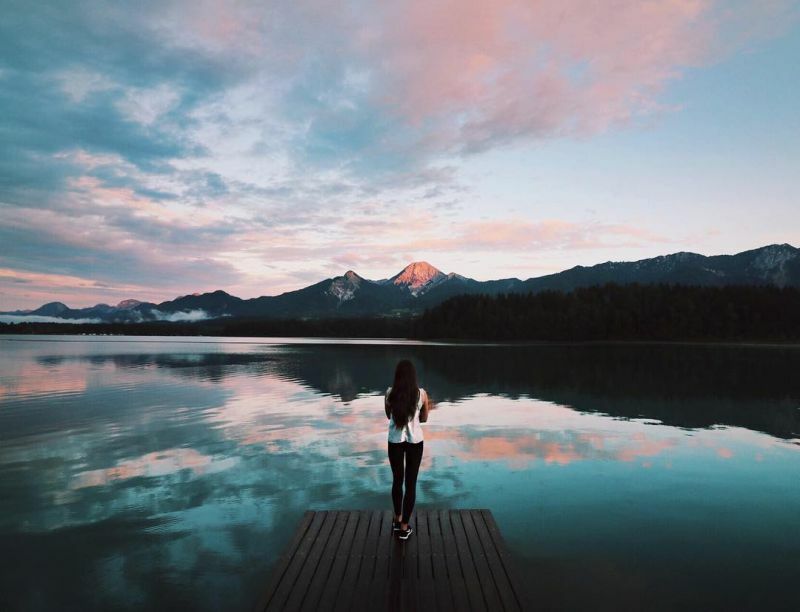 Highlights include standing atop dramatic peaks, taking in stunning views and discovering somewhere that’s away from the ordinary. 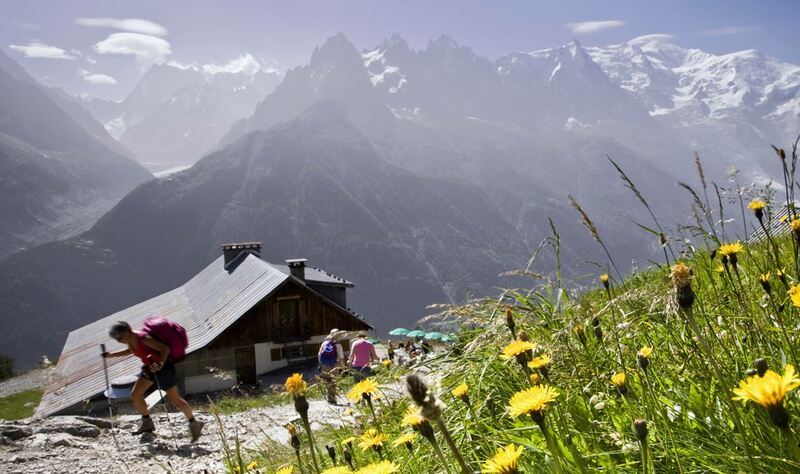 The Tour du Mont Blanc is a classic European trek that is widely considered to be one of the continent’s best long distance routes. Traditionally, people take 10 or 11 days to complete it, but KE Adventure Travel offers a week-long version which takes in all of the best bits. Expect dreamy Alpine scenery and world class hiking among some of Europe’s highest mountains. 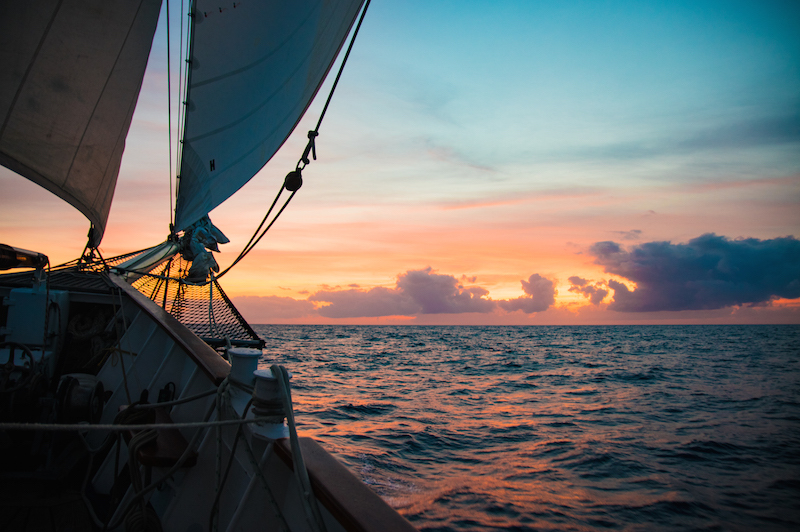 For adventurers looking for total escapism, sailing is hard to beat. It offers diversity and freedom. Not being bound by schedules means you can explore remotely in relative comfort by living on board. 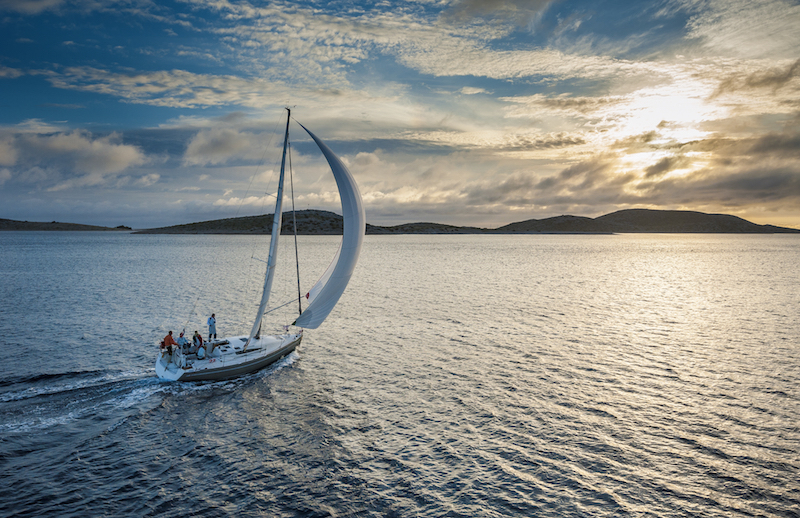 Whether travelling with family, friends (or people you’ve just met), the challenge of handling a 30-45ft sailing yacht as part of a team is one of the most truly rewarding travel experiences out there. Even if you’ve never set foot on a yacht, the basics can be learned on an RYA course like Start Yachting or Competent Crew in just two to five days. And when you’re hooked, why not try taking your skills to the next level? Gaining your RYA Day Skipper qualification enables you to be in charge of the boat, the crew – and your own travel itinerary. With 2,500 training centres in the UK and abroad, signing up is easy. Find courses here or find centres here. 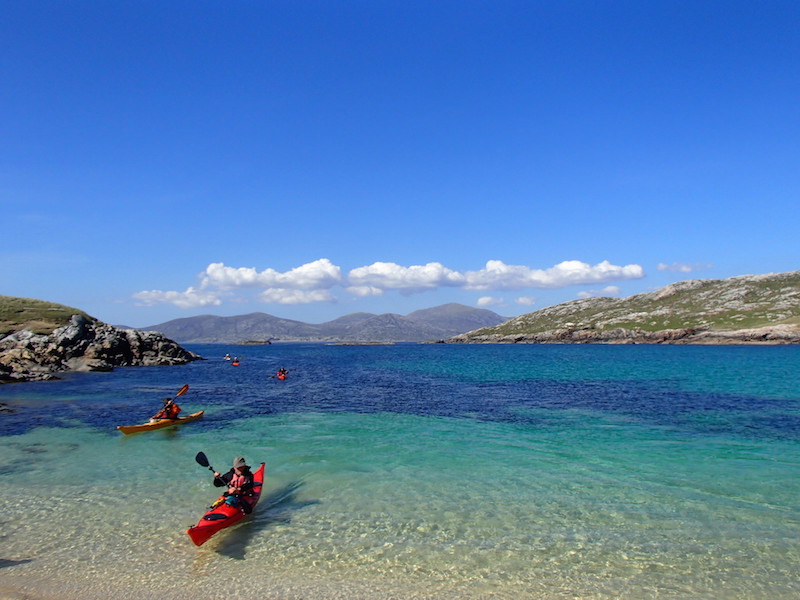 Head to the Isle of Barra and the surrounding islands in the Outer Hebrides and you’ll find a devastatingly beautiful place for a sea kayaking adventure. Mountains tumble down toward the sea while stunning white sand beaches collide with clear turquoise waters. Clearwater Paddling offers a range of kayaking tours in the area combining paddling, wild camping and even bushcraft. As you travel along the coast you’ll have the opportunity to explore rocky coves and inlets before stopping at pristine beaches that are near deserted. In the water, you may even be lucky enough to enjoy a close encounter with seals, dolphins or basking sharks. 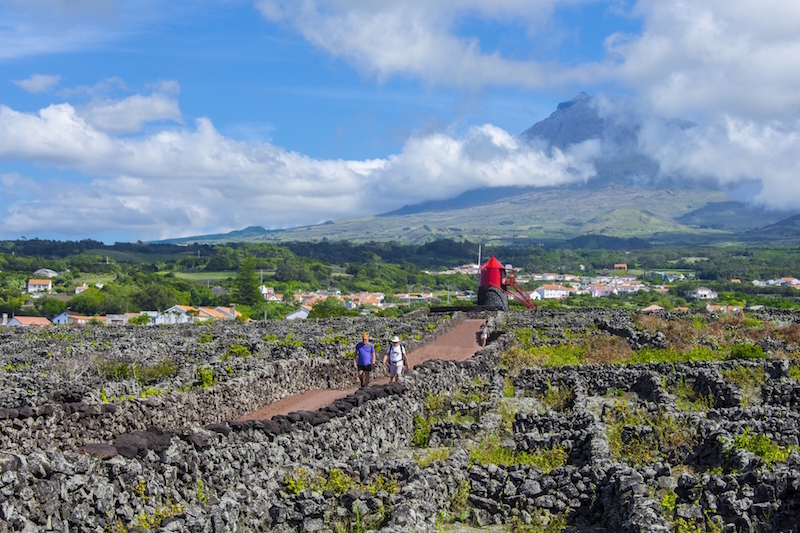 The islands of Faial, São Jorge, and Pico sit at the centre of the Azores archipelago in the mid-Atlantic and offer a triangle of jaw-dropping natural beauty and local culture. Artisan Travel (01670 785 085) offers a tour of all three islands that allows you to hike some of their finest areas, explore some of the best views by jeep and watch whales and dolphins in their natural environment. Those after an extra dose of adventure can set off on sea kayaking and canyoning trips, or even see the islands from another perspective on a full or half-day hike. 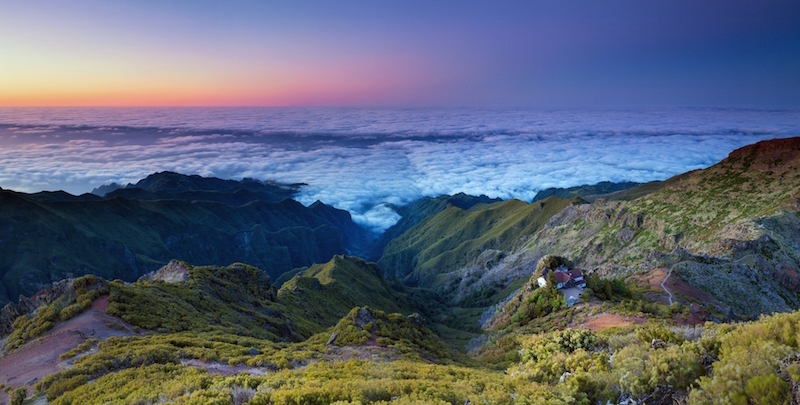 Head to Madeira and you’ll find an island brimming with flora and fauna. A subtropical climate means temperatures are warm for most of the year, and the gardens and vineyards are a sight to behold. Artisan Travel (01670 785 085) runs tours to the island where you get to discover fantastic gardens, visit picturesque villages and set out on a couple of walks following the irrigation channels down to the fields from the mountains. 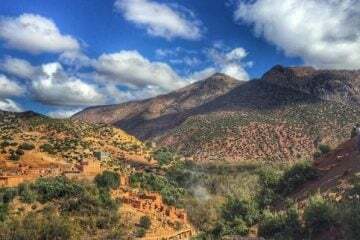 The routes offer spectacular views of the mountains, ravines and luscious forests. Wine tasting, amazing local food and swimming in the waters surrounding Madeira top off a great trip. If you normally stick to the likes of Italy, France and Switzerland for your European hiking trips then you’re missing out. While they are undoubtedly beautiful locations, if you head east you’ll find unspoiled, lesser-visited areas that offer beauty in abundance away from the crowds. 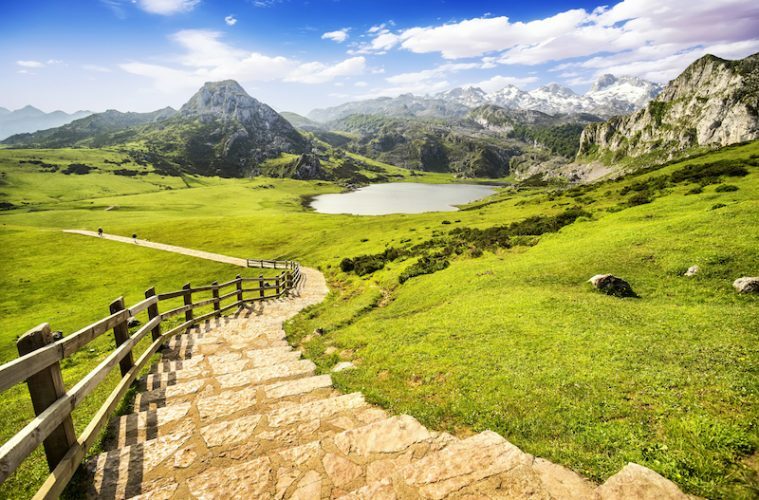 The Accursed Mountains in Albania are one such example, and with Walks Worldwide, you can explore the best this Balkan nation has to offer over eight days. 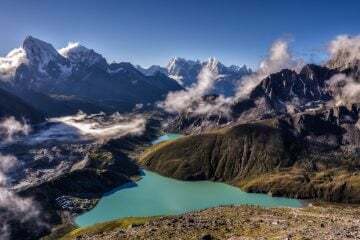 The area is virtually impenetrable but for a few high passes linking farmsteads to the outside world, and walking them will open up views across jagged peaks, deep valleys and alpine meadows. For pristine wilderness and fantastic walking, the Accursed Mountains sure do deliver. With the mountains of Jotunheimen National Park offering a beautiful backdrop, Nature Travels’ husky sledding tour in Langsua National Park is a unique adventure offering killer views. Being only four hours from Oslo, it’s accessible, too. 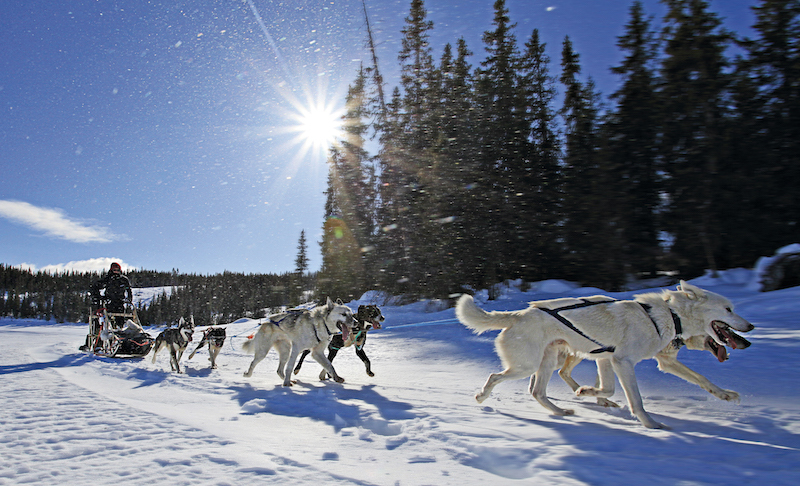 Head out on a dog sledding expedition for between two and five days, where you’ll travel through rugged alpine scenery, lowland boreal forest and past picture perfect lakes and streams. It truly is a winter paradise, and with lynx, moose, wolverine and reindeer in the area, you may even be in for a treat of a wildlife encounter (or at the very least, discover their tracks!). If you’re used to exploring by foot, this incredible dog sledding adventure could be just the ticket. 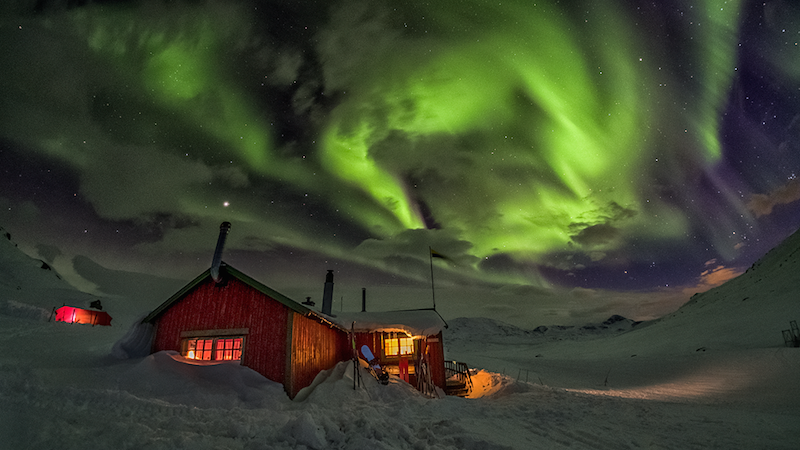 If Iceland, Greenland and Svalbard are on your bucket list and you’ve dreamed of visiting the Arctic for years, this adventure is probably for you. Maybe Sailing runs trips all over the world on incredible tall ships, but this one from Iceland, along the coast of Greenland and onto Svalbard just sounds amazing. You’ll sail under the midnight sun, an unforgettable experience few are likely to have had, while taking in the dramatic views of Iceland and Greenland’s coast. On route, whales and dolphins are regular visitors and you’ll have time to enjoy all that Svalbard has to offer, including glacier hikes, snowmobile excursions and husky sledding.